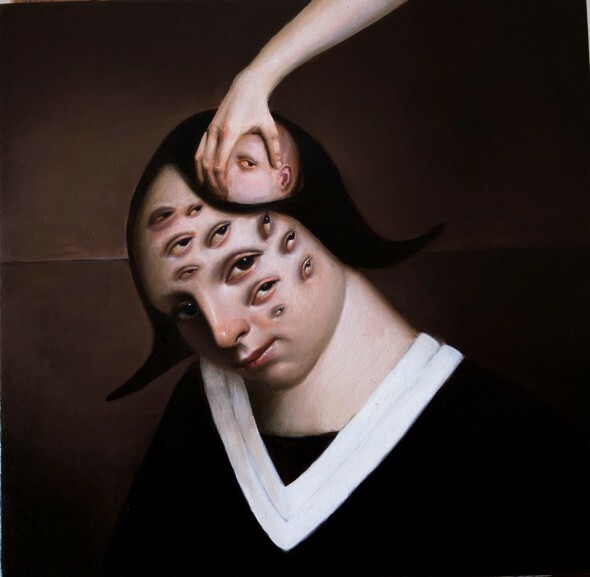 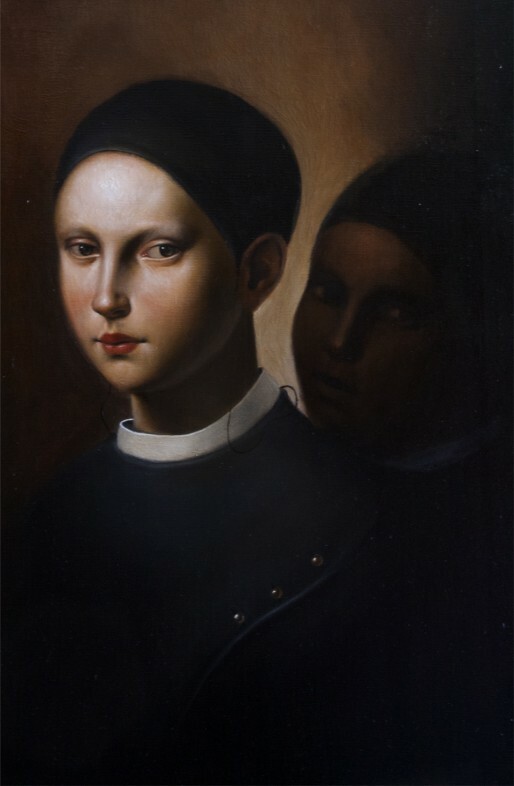 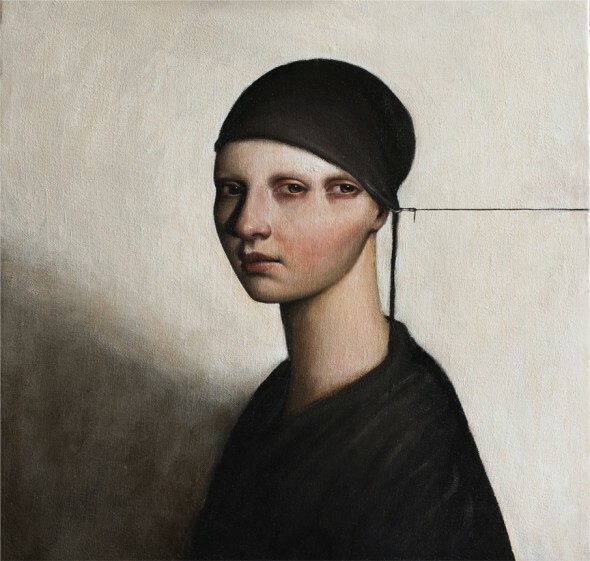 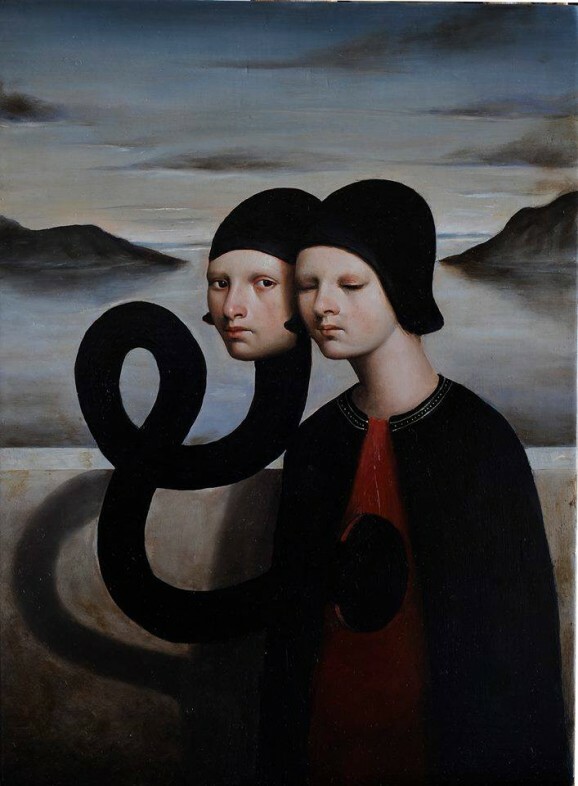 Alessandro Sicioldr is an Italian painter born in 1990 in Tarquinia, living and working in Tuscania. 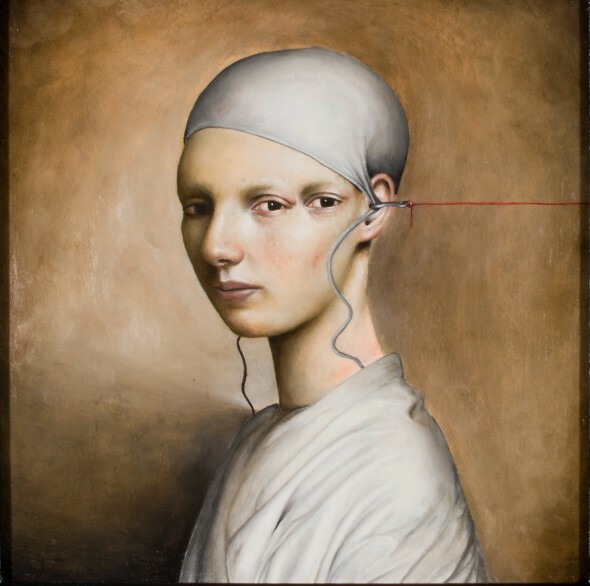 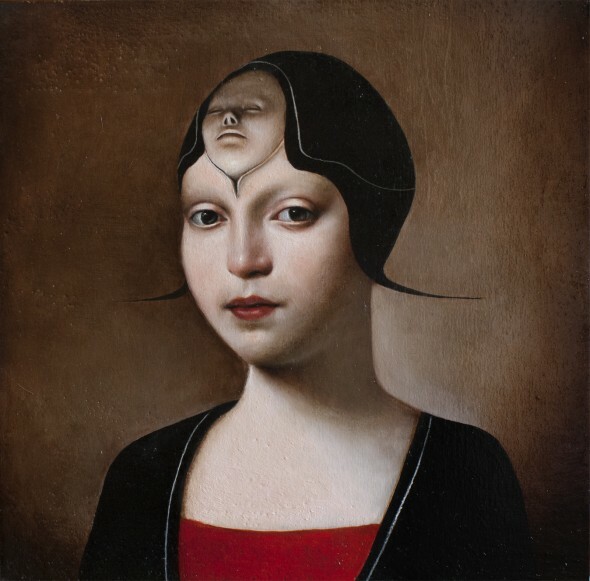 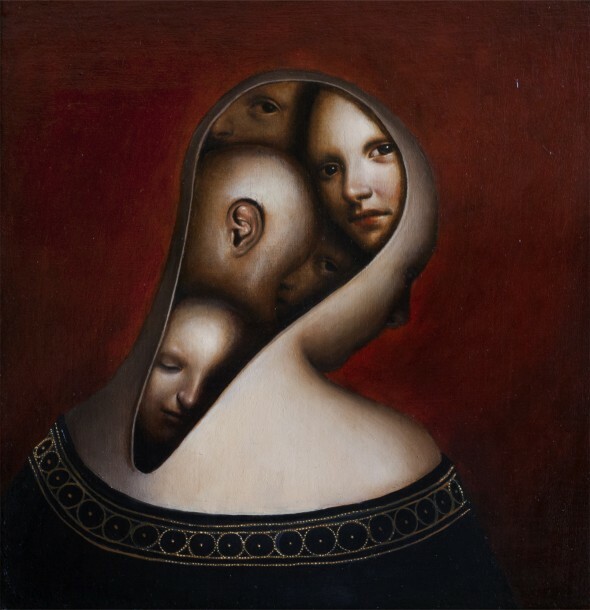 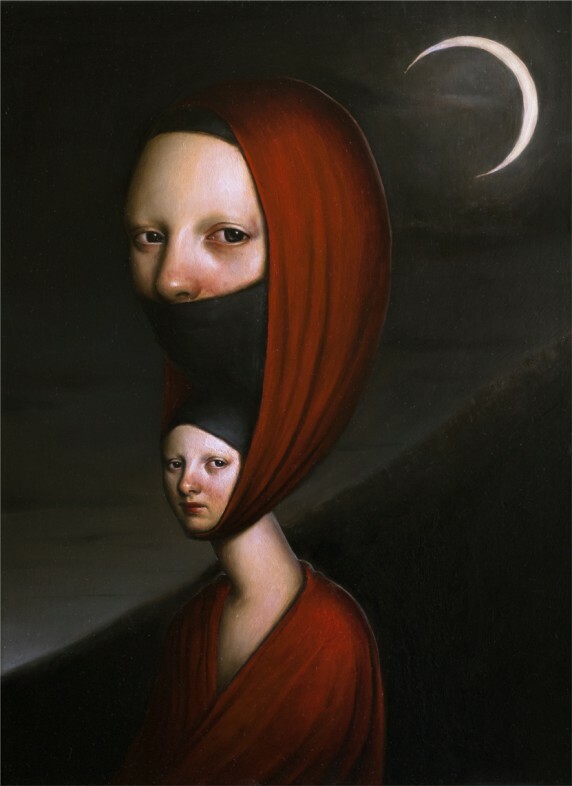 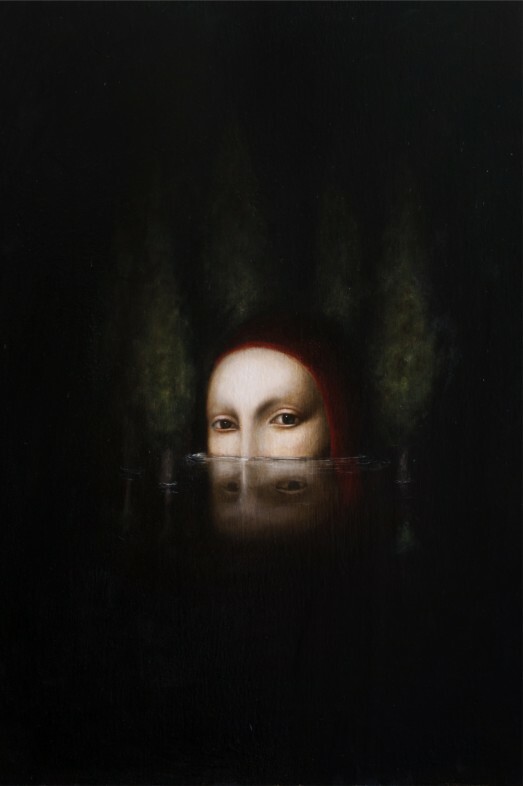 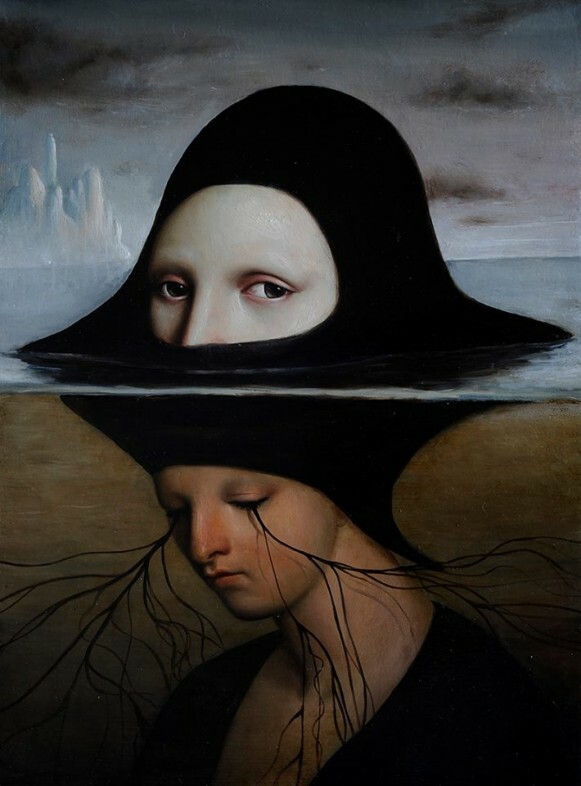 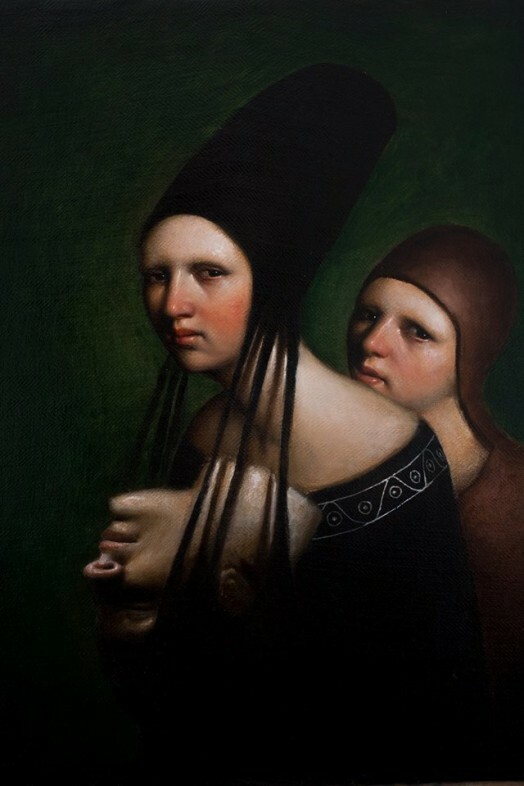 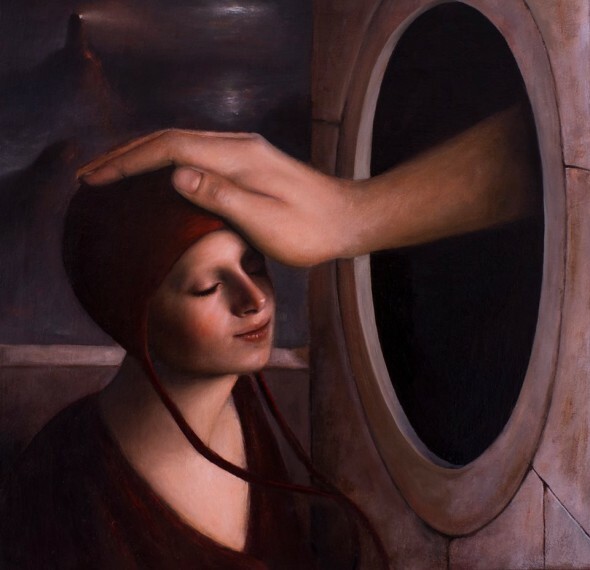 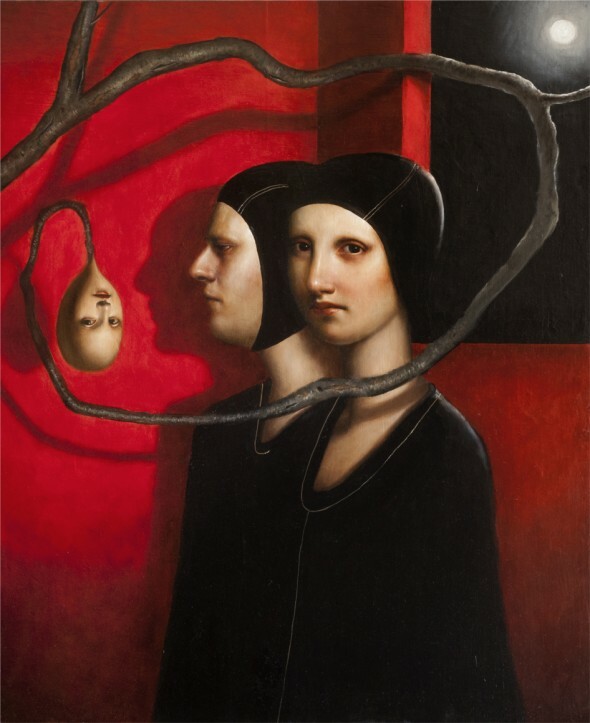 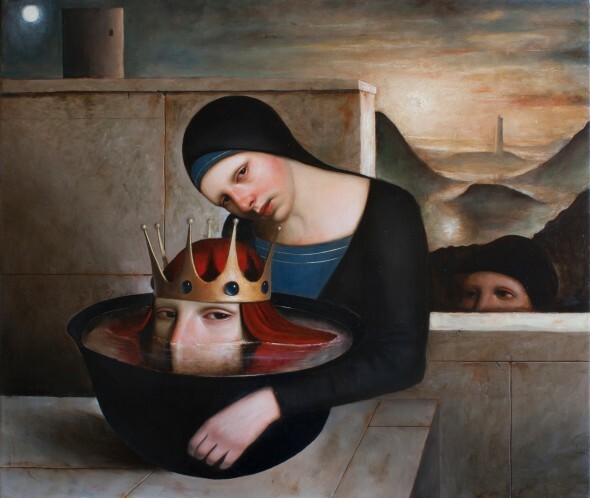 His subjects are visions coming from the Unconscious mind that he represents using a blend of contemporary and traditional techniques. 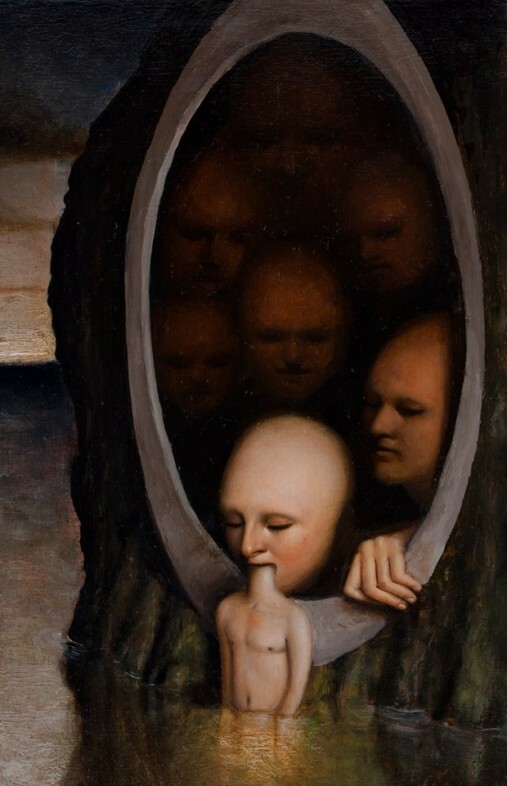 His visionary attitude began to sprout in early childhood, when he used to depict in his drawings strange and uncanny worlds. 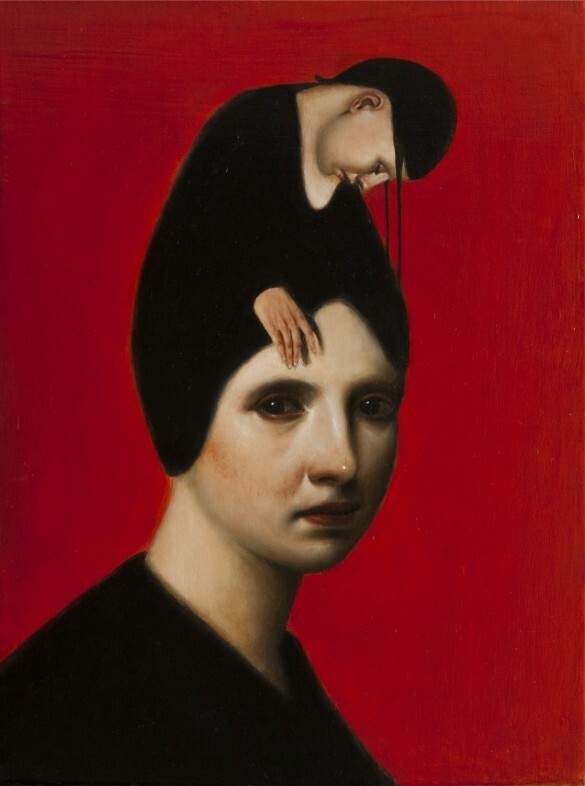 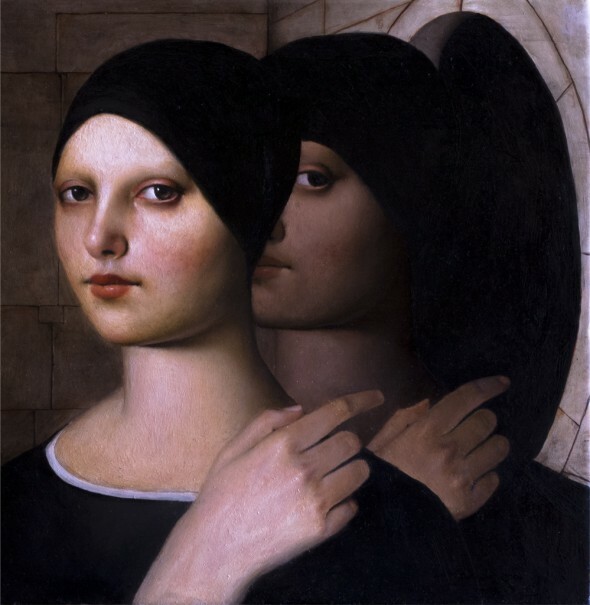 He studied and worked under his father’s guidance in his classical painting atelier.